ON! Juniper hand make fun and innovative bath and body products for kids (awards listed at bottom of email) using organic + natural ingredients. Tess Ackland started ON! Juniper after searching for, and not finding, truly organic and natural products for her daughters then aged 5 and 6. Most of the products contained synthetic fragrances, petroleum by-products, artificial colourants….and the list went on. 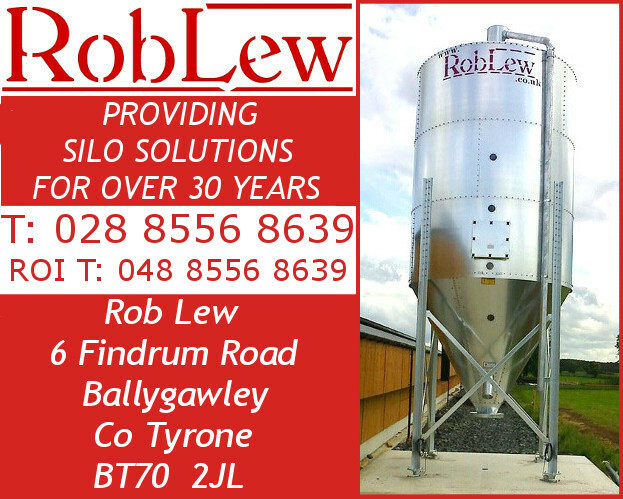 Pictured below are some of their products. First Image – ON! Juniper’s award-winning lip balm made with 100% organic and natural ingredients. The packaging is new and I’m very excited about it as kids can personalise their purchase. 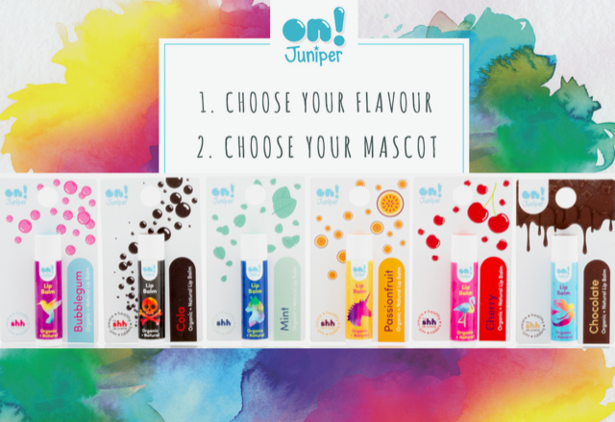 Children can choose the flavour and then choose 1 of 6 mascots to adorn their lip balm tube (all flavours and mascots pictured below). Second Image: ON! 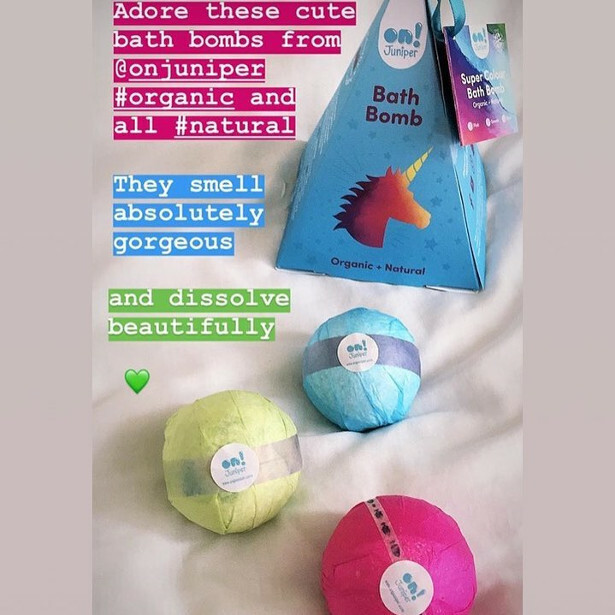 Juniper’s award-winning Colour Bath Bombs that tints bathwater with a 100% organic and natural colourant. We have bath bombs that tint the water green, pink and blue. Also included in the photo 1 of 3 new packaging options we recently created, just in time for Christmas! The pyramid box below has a picture of a unicorn. We also have a box with a mermaid and another with a wolf. Third Image: ON! 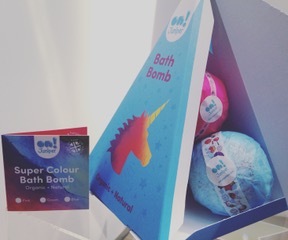 Juniper’s Bath Bomb with a Hidden Surprise. 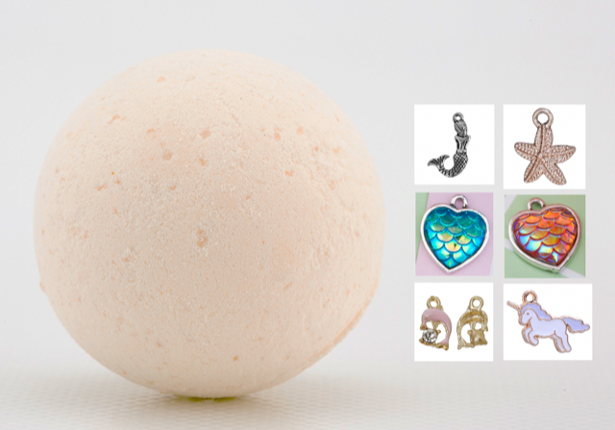 This bath bomb contains 1 of 6 charms pictured. We also offer bath bombs with a hidden bracelet or puzzle eraser. In 2016 ON! 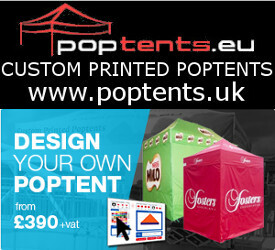 Juniper was granted the IP Design rights for this particular product. ON! 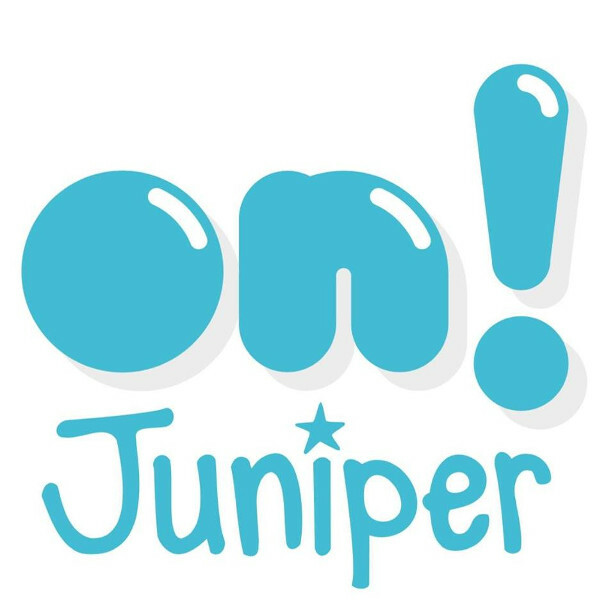 Juniper sells products on their website, www.onjuniper.com, Amazon Handmade (UK) and a growing number of shops in the UK.